Rising songstress Shariah brings awareness to depression and mental illness with her new single “Airplane Mode.” The first fruit from award-winning author and filmmaker MK Asante’s Wonderful Sound Studios, the song propelled by Shariah’s unique vocal signature and a weeping blues guitar is a testament to human resiliency that faces down adversity, melancholy and anxiety through melody provided by Ontario-bred producer Syndrome. 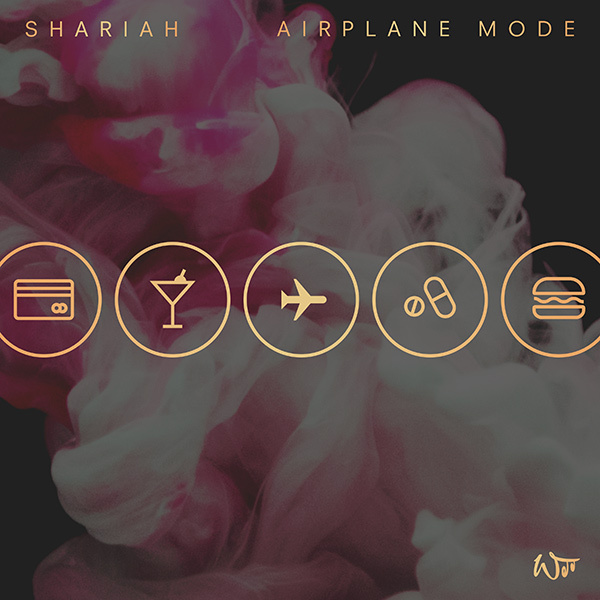 A newcomer wise beyond her nineteen years, Shariah eschews the trend of the catchy pop smash to plant her flag with a dynamic open letter to anyone suffering in silence. Her determination to break the stigma attached to discussing and treating mental illness was inspired by the prevalence of people with mental health issues seeking community on social media platforms and her own personal narrative; the Florida native recently took a leap of faith to escape a restrictive environment that was not conducive to her creative vision for herself and the growing desire to pursue music professionally.